Last year Gov. Snyder said he wants to double the state's residential recycling rate within two years. Tommasulo said even though over 20% of the waste deposited in Michigan landfills comes from other states and Canada, "the vast majority of the increase is from Michiganders themselves." Tammasulo also noted that increased waste could be a sign of economic recovery. "As people have more money and businesses are working harder, we see more waste and more consumption," she said. "And a lot of that goes into a landfill." 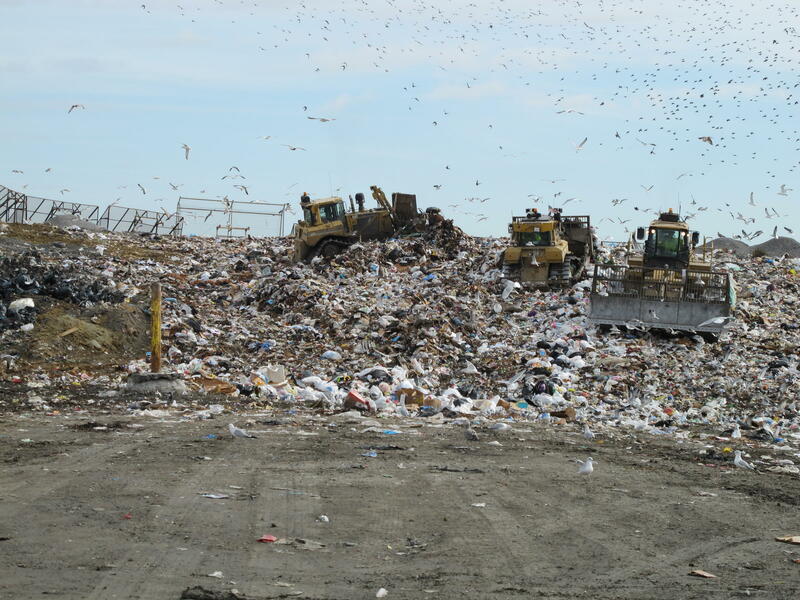 If trends continue, Michigan's existing landfills will run out of room in 26 years, according to the MDEQ.